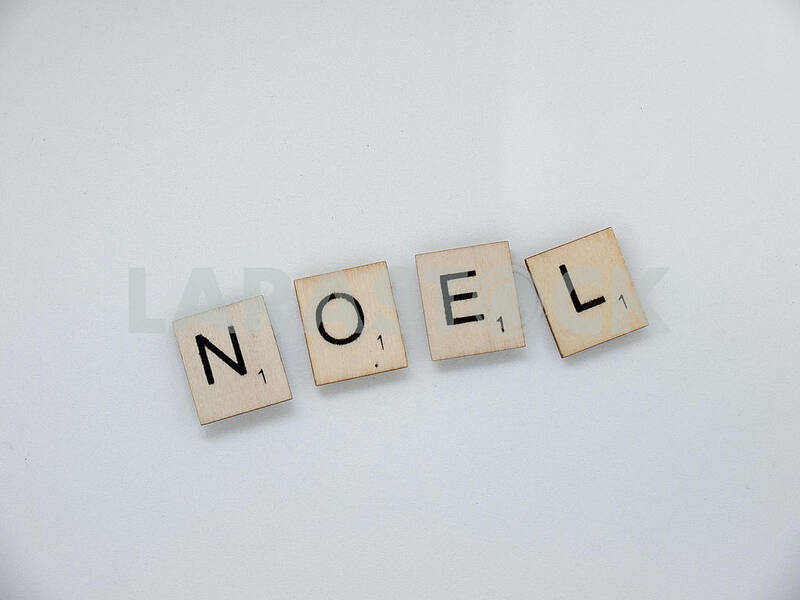 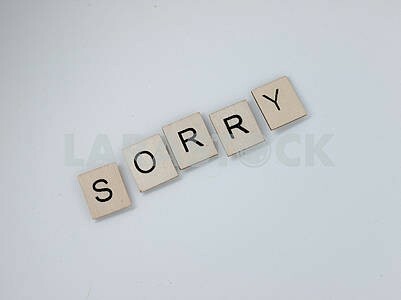 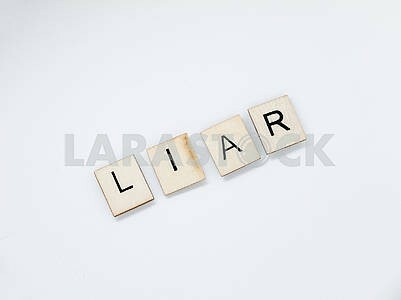 Description Llanelli, Wales, UK - August 28, 2017: Word 'Noel' in Scrabble tiles on white background. 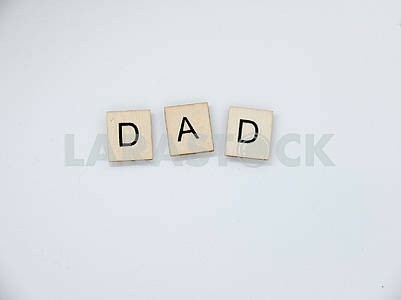 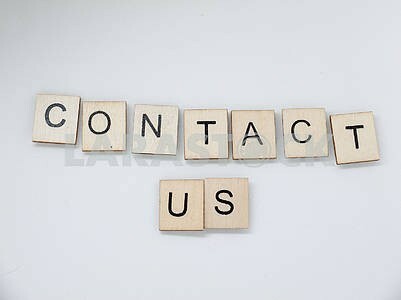 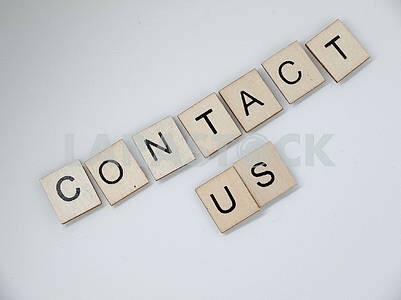 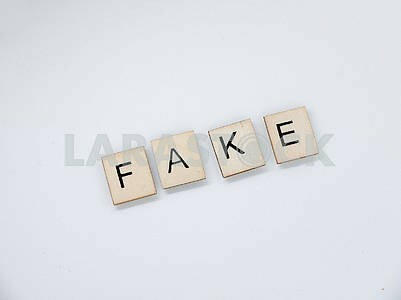 Scrabble is a fun and educational game distributed by Hasbro. 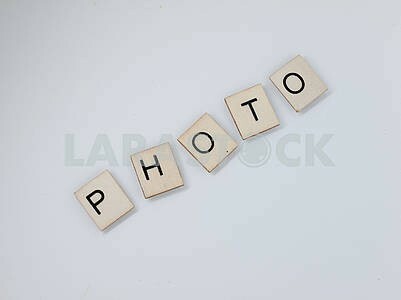 Description: Llanelli, Wales, UK - August 28, 2017: Word 'Noel' in Scrabble tiles on white background. 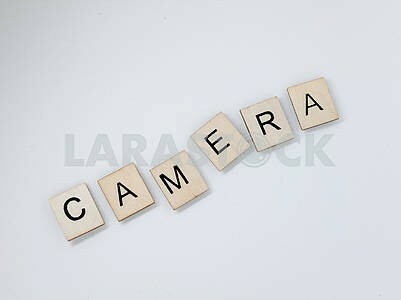 Scrabble is a fun and educational game distributed by Hasbro. 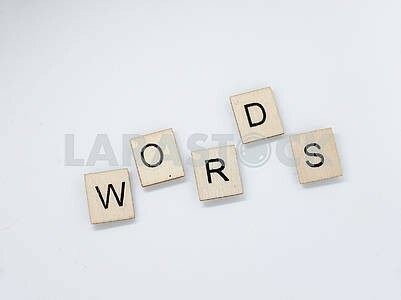 Image Description: Llanelli, Wales, UK - August 28, 2017: Word \'Noel\' in Scrabble tiles on white background. 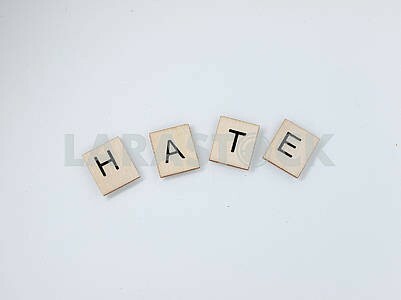 Scrabble is a fun and educational game distributed by Hasbro.